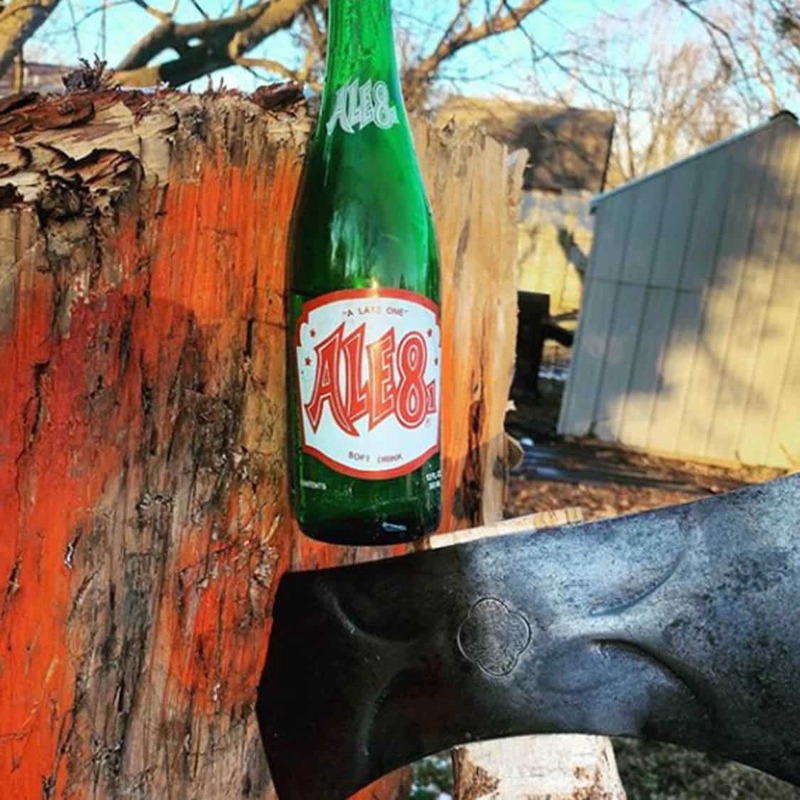 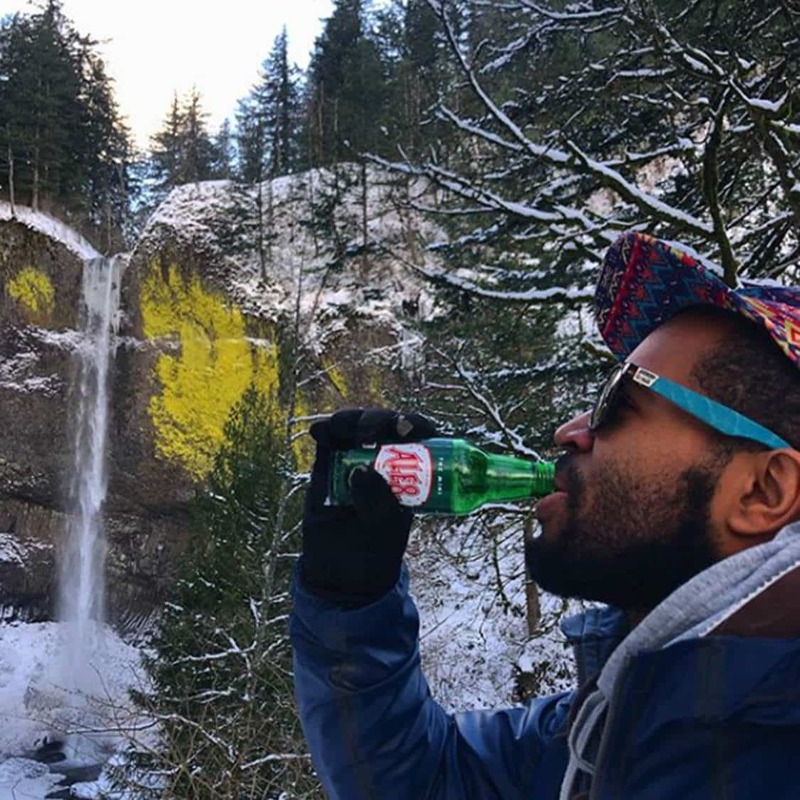 Our team of ambassadors share their passion for Ale-8 and the outdoors by introducing new folks to the official soft drink of the Red River Gorge. 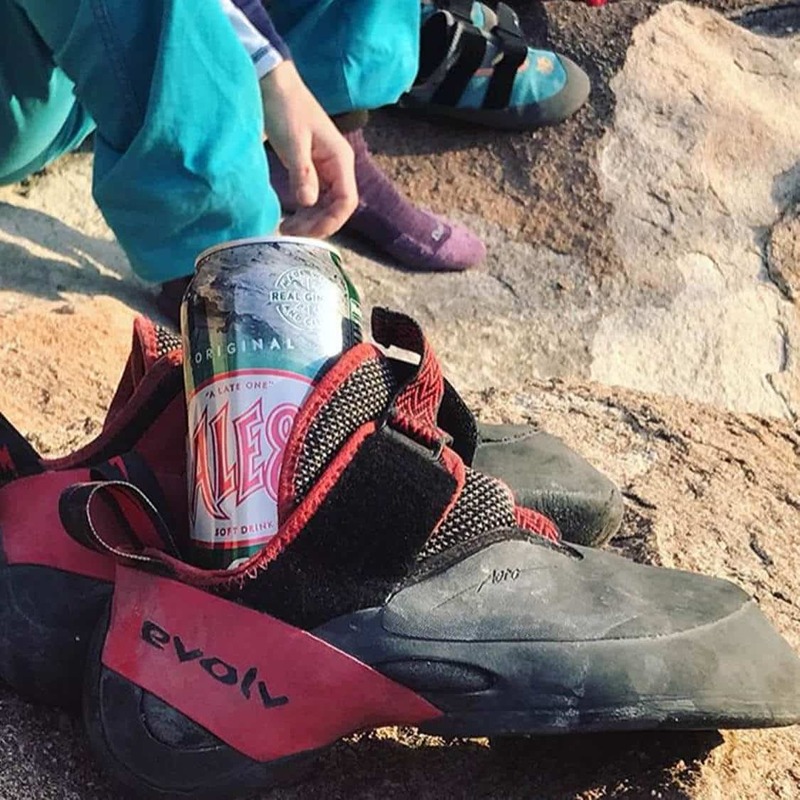 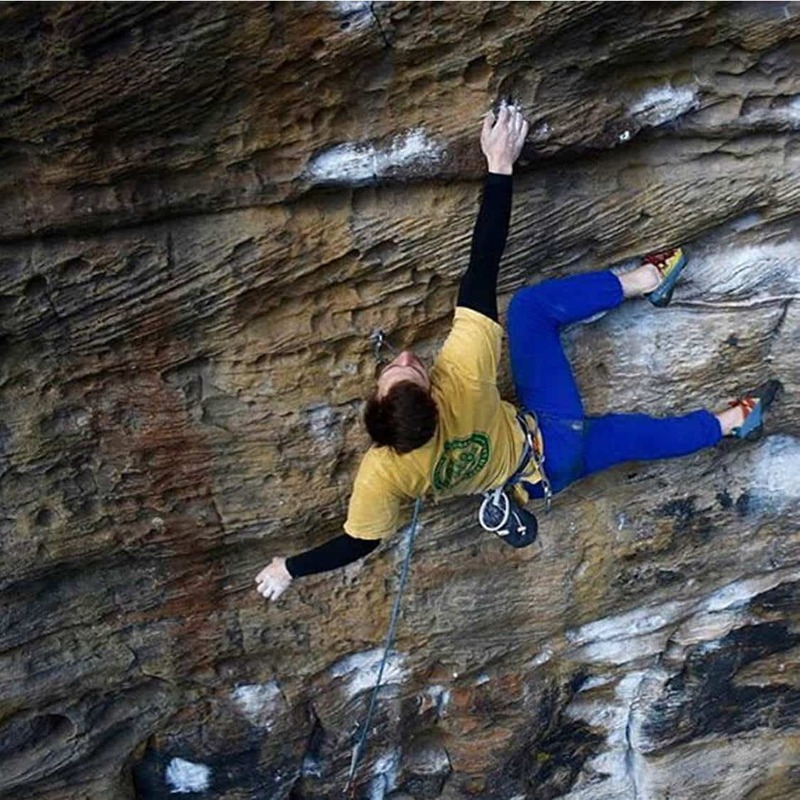 They share photos and videos enjoying their favorite drink while climbing, hiking, and even axe throwing. 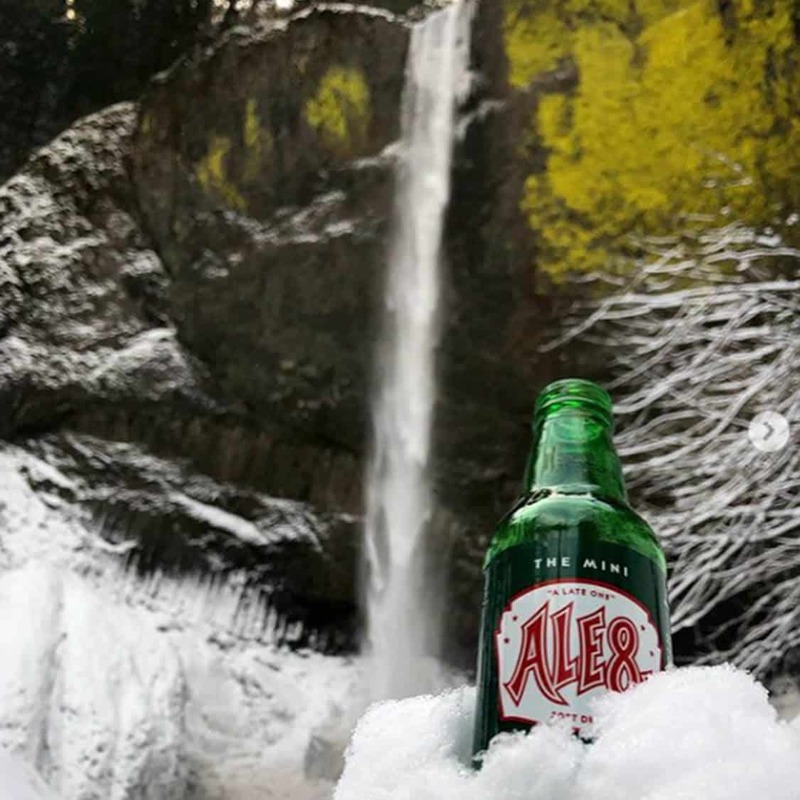 Take a look through some of our favorite ambassador photos. 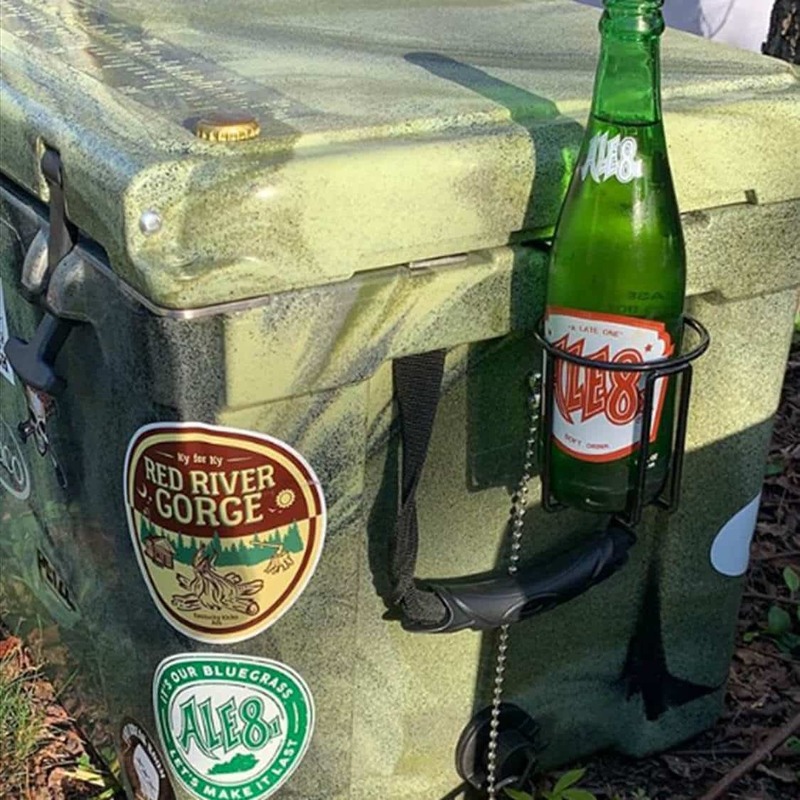 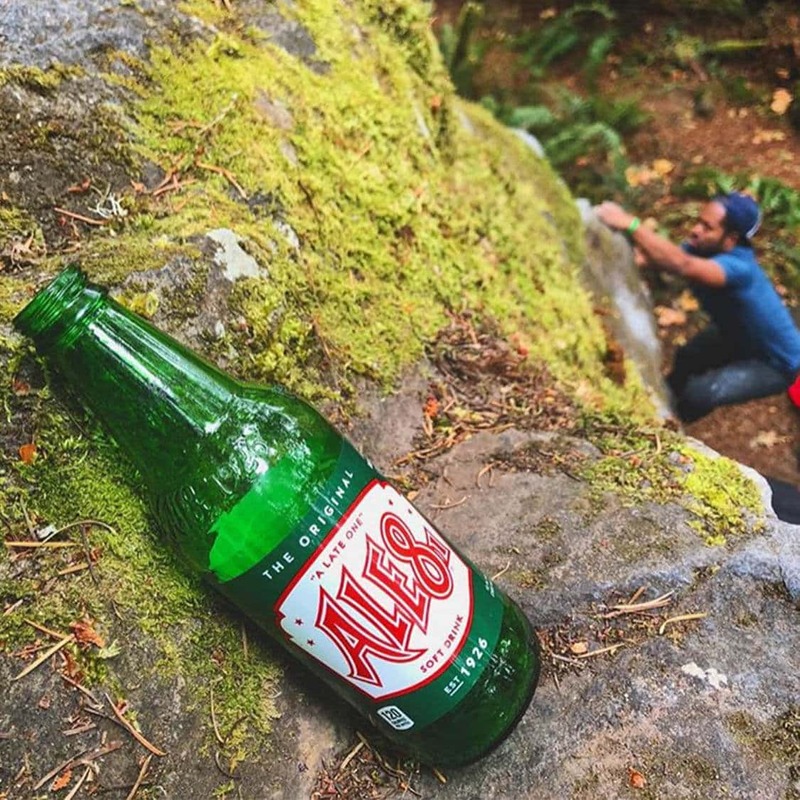 They just might inspire you to take an Ale-8 on your next adventure.